In an interview today with Yahoo News and The Huffington Post, Warren Buffett reiterates his belief that the United States economy is emerging from recession and is unlikely to suffer a near term relapse. 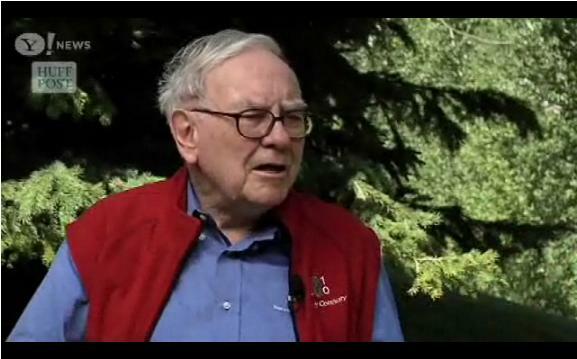 Mr. Buffett, interviewed from Sun Valley where he is attending the annual Allen & Co. conference, has been making increasingly bullish statements regarding the economic outlook in recent months. While Sun Valley is full of executives who have opinions on the economy, Mr. Buffett’s views carry more weight not only because of his investment track record but due to the information he receives on a regular basis from Berkshire Hathaway’s diverse subsidiaries. In addition, with the acquisition of Burlington Northern Santa Fe earlier this year, Mr. Buffett probably has the best view of economic activity of any CEO in America. To view the brief interview, please click on the image below. For RSS Feed Subscribers, please click on this link to view the interview. Disclosure: The author owns shares of Berkshire Hathaway. Not seeing this anywhere else. You are the first to spotlight this interview. Good find. 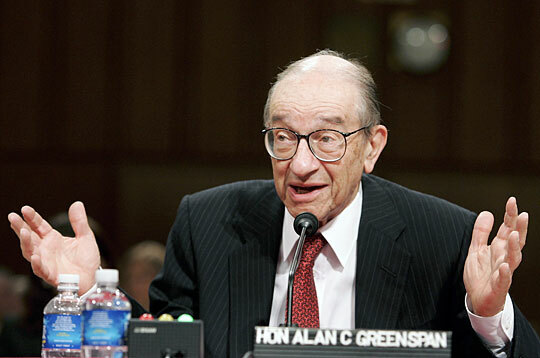 Do you agree that the US economy has righted itself? I’ve learned to not rely on my own macro predictions. I probably read too much on macro topics as it is and I’m not qualified to make any predictions. Buffett, however, is someone I listen to closely more because of his exposure to such a diverse set of operating businesses than due to his investment performance.